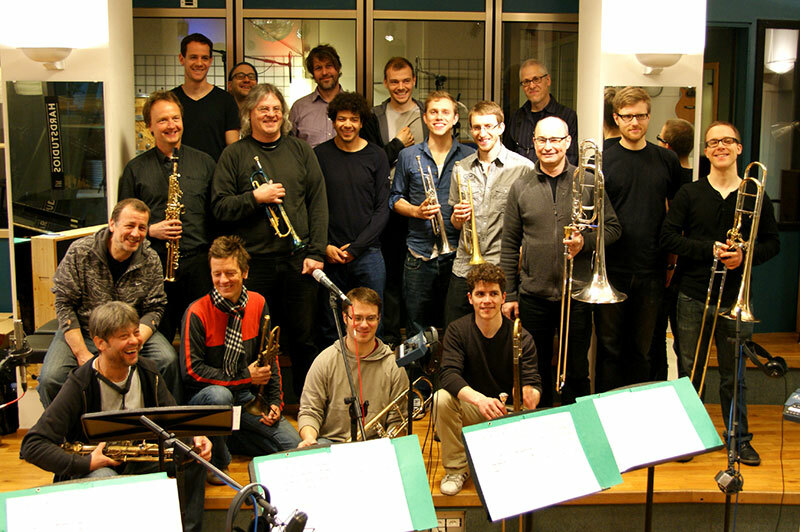 Lars Lindvall – accomplished trumpet player with focus on live music. 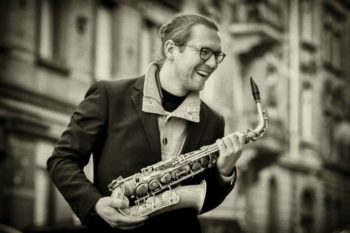 Mixing jazz, classical and latin musical idioms with his Swedish roots has formed his trademark style to express himself as a performer, composer and arranger. All his music is available on bandcamp.